Attractions in Honduras are are among of the poorest Latin American countries, but its cultural heritage, amazing scenery and beautiful beaches, the country is in the top rankings. In this part of the world, the Mayans developed a progressive culture of its time. They had a very strong knowledge of mathematics, astronomy, agriculture and fishing. 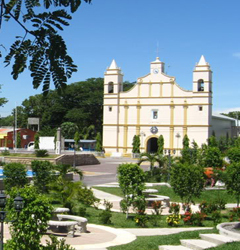 Attractions in Hondurass are not necessarily a popular tourist destination, visit the capital Tegucigalpa, San Pedro Sula and La Ceiba coastal village known as the capital of tourism. 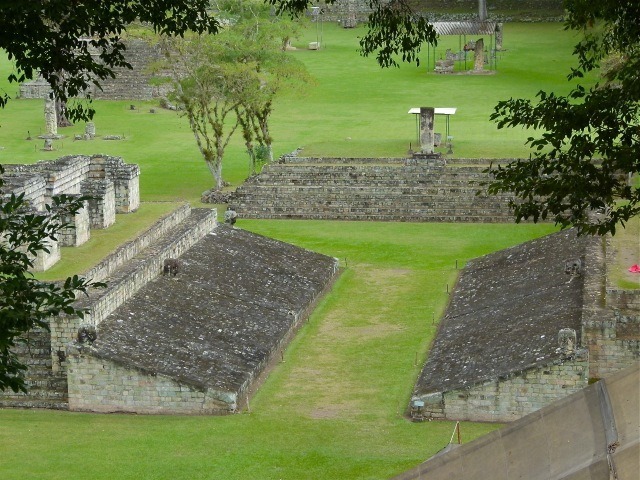 Valuable remnants of the Mayan kingdom can see in the city Copan - a pyramid decorated with over 2500 characters. 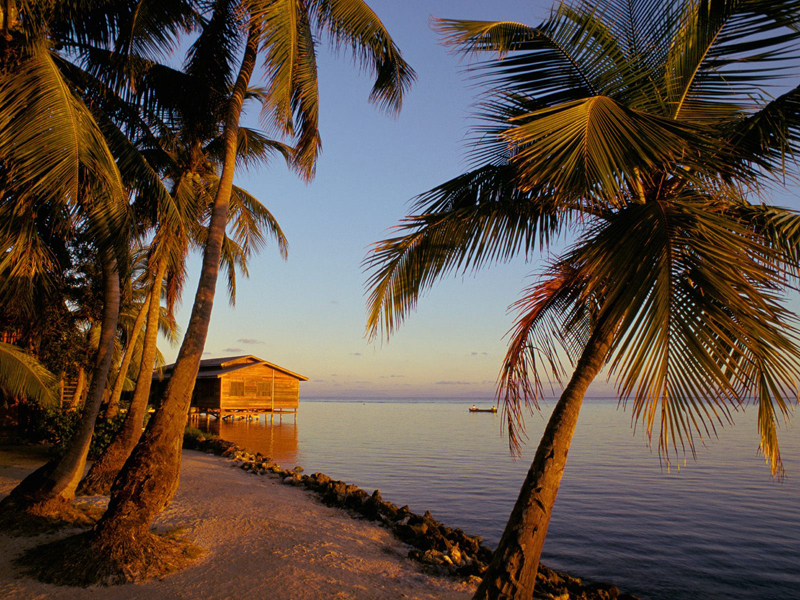 Other attractions in Honduras are the cities of Puerto Cortes Puerto Castilla La Ceiba. 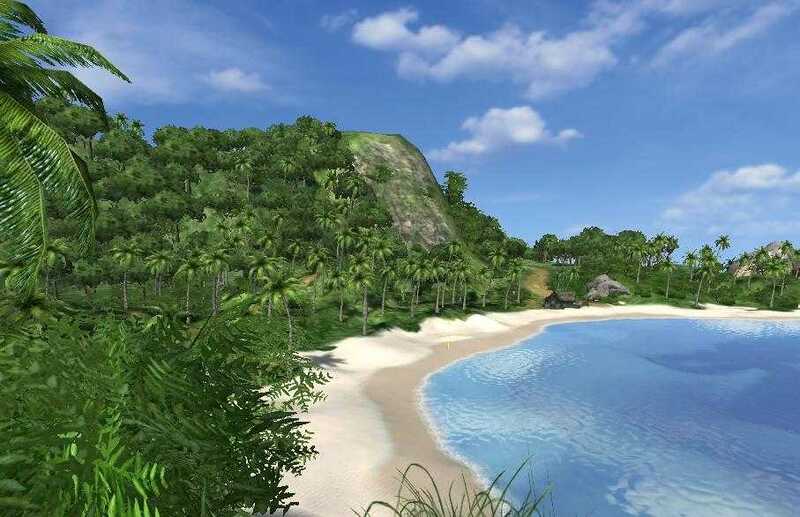 On the coast of Honduras may also enjoy the palm trees with white sandy beaches and the ruins of Spanish forts and facilities since the brutal conqueror Cortes. Honduras exports mainly bananas, though the local population is not considered a banana republic. Inhabitants themselves have tried to preserve the monuments of culture as the post-Spanish period and beyond. 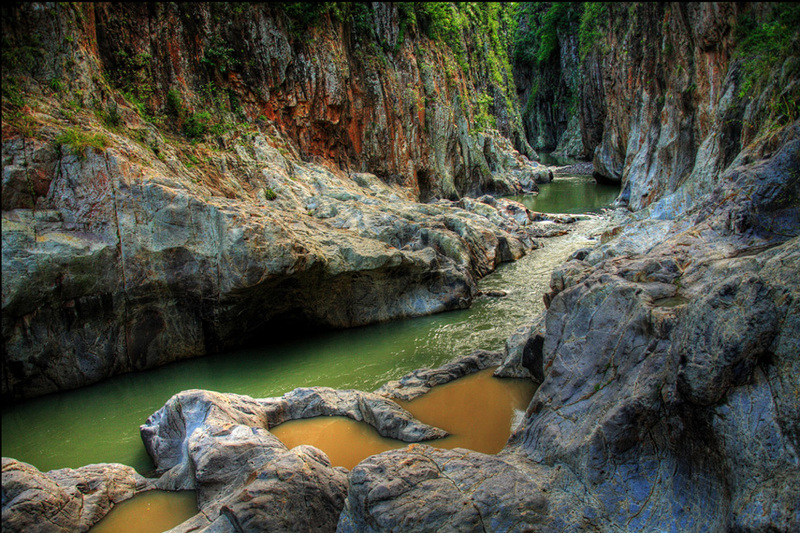 Even some sites are inaccessible, such as "Rio Platano". Biosphere Reserve is only accessible to tourists by boat along the river. 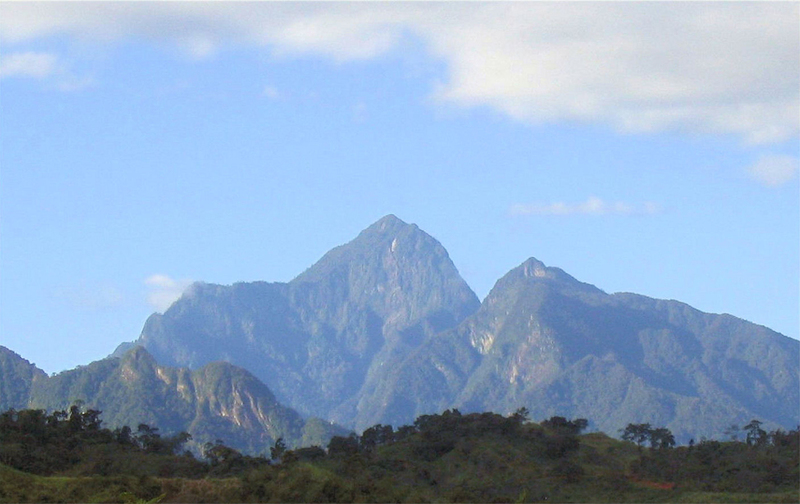 If you love mountain climb of the "Pico Bonito". The peak is 2435 meters high and during the climb you will feel the height distribution of the belts. Be sure to hire a local guide. The view from the top is awesome, so worth all your efforts. 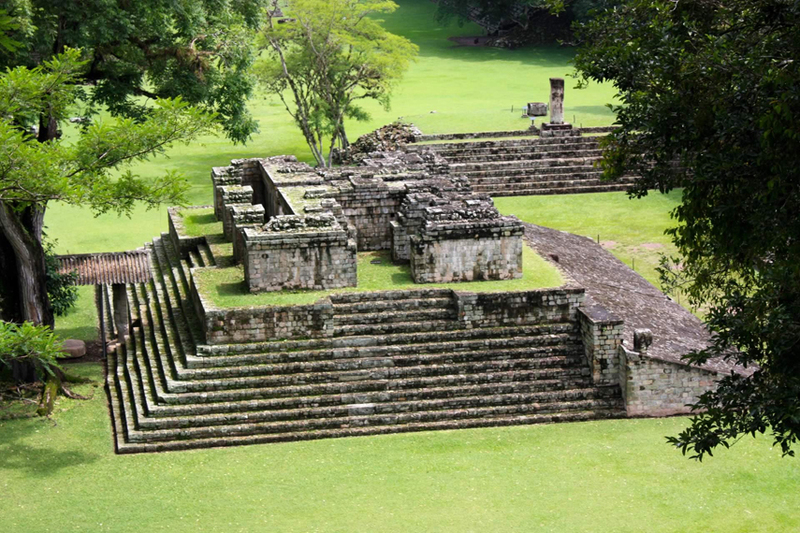 Witness the temples and palaces of the Maya city of Copan visiting. They are particularly well-preserved columns of the Acropolis and relief structures VII and VIII centuries If you like scuba diving and fishing, we recommend the islands Isla de la Bahia and their coral reefs. The climate is most pleasant breeze blowing because that cool coast. Surfing and sailing is also a high level. Crafts in Honduras are very well developed. Be sure to buy a painted ceramic and pottery as a souvenir. And one last tip: Do not get into the hands of street gangs. 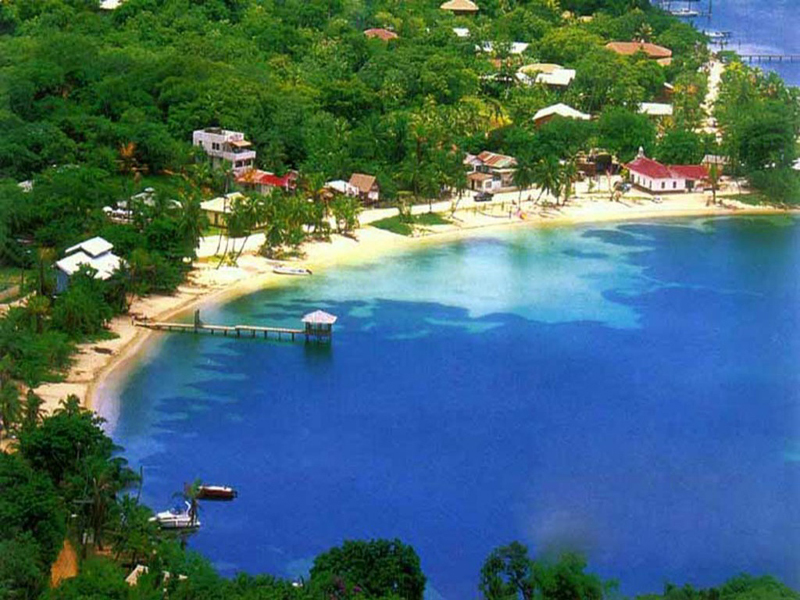 Nature of Honduras is well preserved with the exception of part of the rainy evergreen forests are cut down. Fauna is represented by over 700 species of birds, rare populations of mammals - jaguars, pumas, giant anteaters. 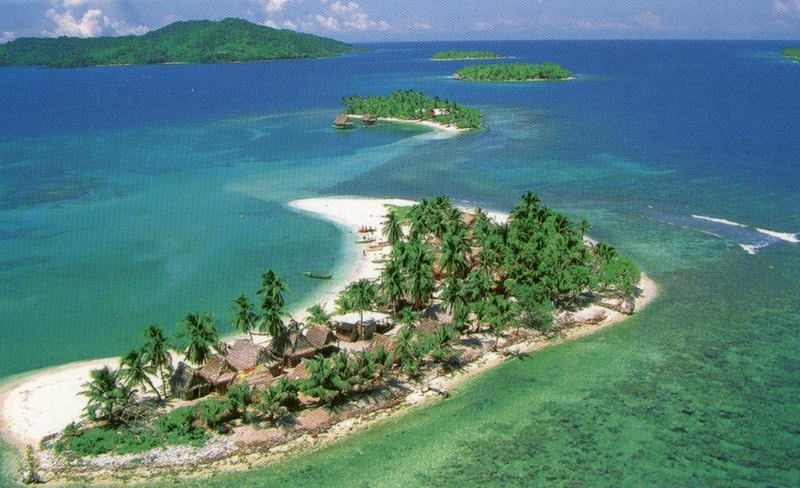 The northern part of the isthmus is the most preserved area nature of Honduras. 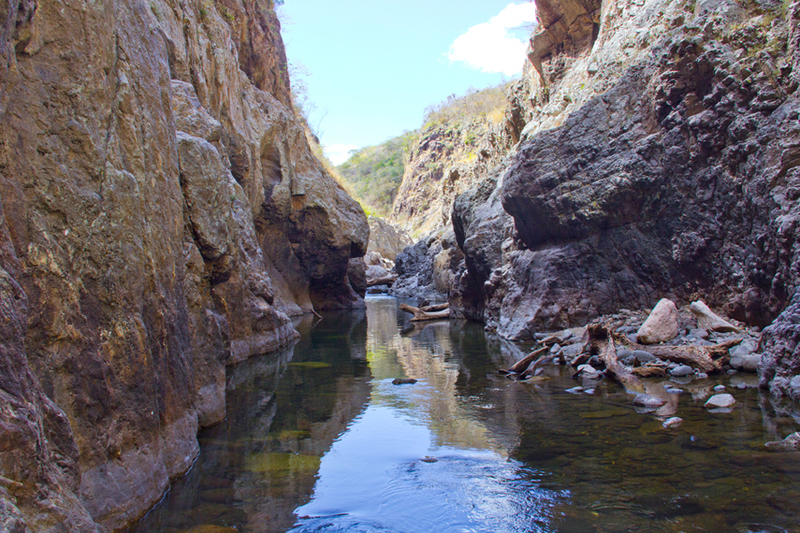 Locals call it Miskitia, as the terrain is very difficult even for experienced ecotourists. So there has not studied objects from archaeological point of view. 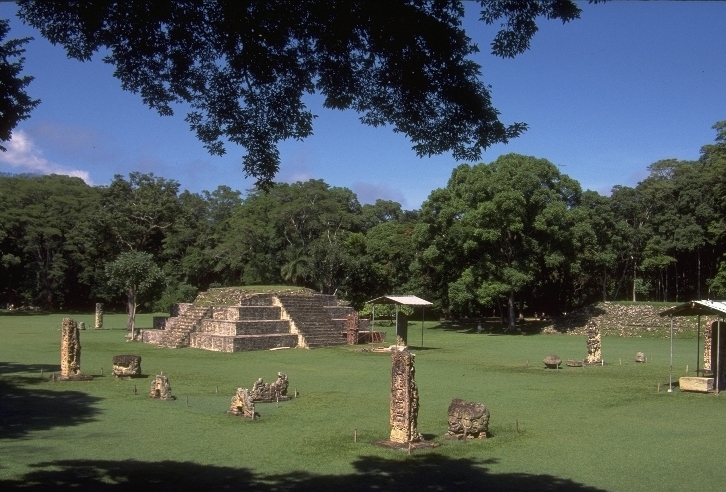 Believed to be hiding in the jungle depths lost their mythical "White City" of the Maya. If you are passionate naturalists and want to do ride height of the highest mountains in Honduras you noticed a gradual change of temperature, soil and plants around you. Fogs are frequent in gastitte woods and if you find yourself in such goose bumps you. Most tourists are so intoxicated by the nature of Honduras, they forget the physical pain and fatigue transition.